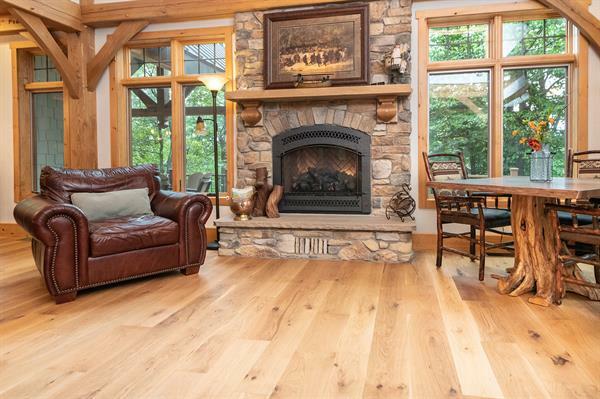 Peachey Hardwood Flooring | Flooring | Hardwood Lumber - Builders Association of Central PA, PA ? 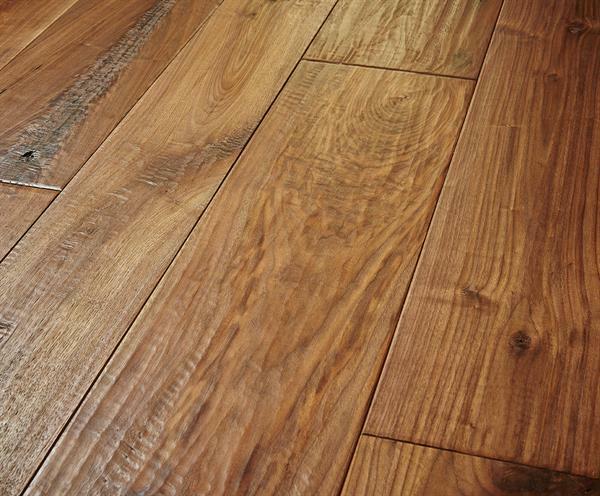 Hand crafted hardwood flooring custom made exclusively for you. 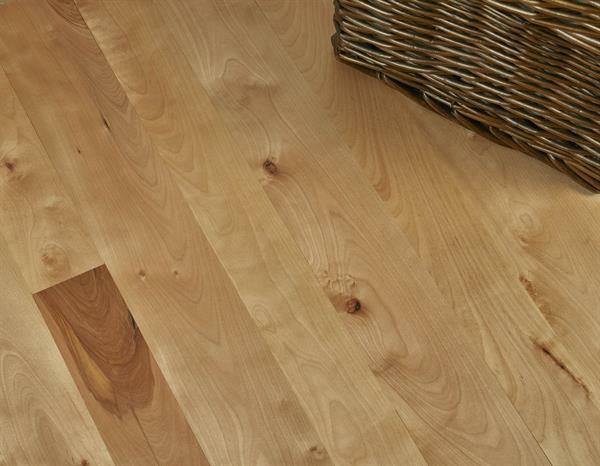 All Peachey® Hardwood Flooring is masterfully hand crafted to exact specifications. 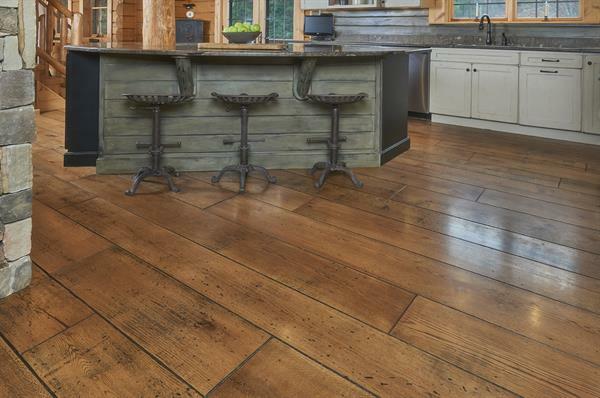 Whether you are looking for a 3” unfinished solid floor or a custom, 16” wide plank engineered product with a custom finish, we can meet your desires and produce the floor of your dreams. 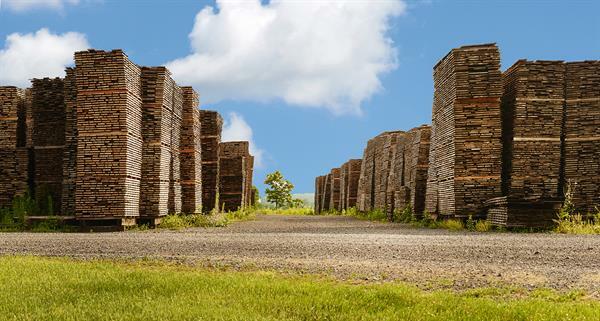 Our extensive selection of Appalachian hardwoods and softwoods include: American Cherry, Northern Black Walnut, Hickory, White Oak, Rift & Quartered White Oak, Live Sawn White Oak, Red Oak, Ash, Birch, Northern Hard Maple, Reclaimed Oak, and Reclaimed Heart Pine. We offer a variety of finishes, colors and distressing treatments, including: durable conversion varnishes, dyes, hardening oils, plant or water based oils, hand scraped, skip planed, hand distressed, wire brushed, and original face or milled face reclaimed. 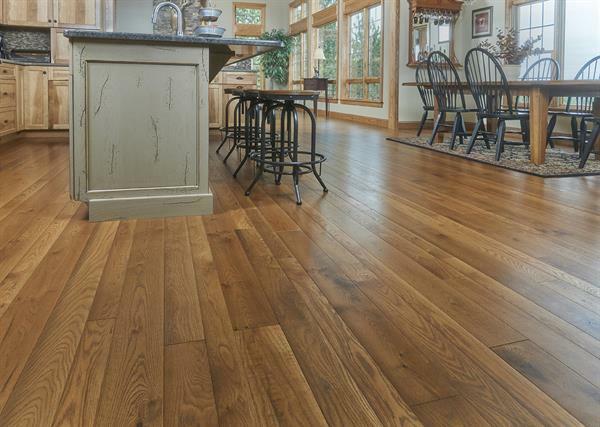 Our hardwood flooring is environmentally friendly and made in our 100% green Central Pennsylvania manufacturing facility. We are proud to be able to offer our Hardwood Flooring at reasonable prices through national flooring Wholesalers and Retailers, as well as through our Retail Hardwood Flooring showroom located in Reedsville, PA. We are located at the foothills of the Appalachian Mountains and in the heart of the local Amish community where we proudly employ the very best local craftspeople. If you choose to purchase your next floor directly from us, you can be assured that you are receiving a high quality, custom made product exclusively for you.